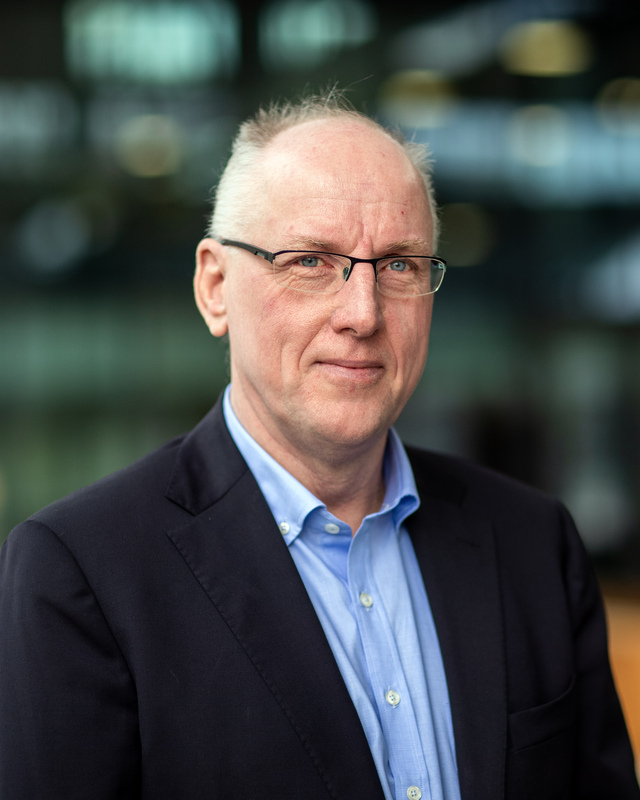 Guido Huijsmans is Full Professor of Science and Technology of Nuclear Fusion within the Department of Applied Physics at Eindhoven University of Technology (TU/e). He was named ITER Scientist Fellow in 2016, applying his expertise to research for the International Thermonuclear Experimental Reactor, the world's largest magnetic confinement plasma physics experiment being built in France. Huijsmans is working on large-scale numerical simulation of instabilities in ITER plasmas.